A carer in cardiology involves the care of patients with heart disease, involving all ages from prenatal diagnosis to end-of-life care. Much of the work of cardiologists is the management of patients with clinical manifestations of coronary heart disease and this includes clinical syndromes such as angina and heart attack. Cardiology is a clinically based specialty, which encompasses the diagnosis, assessment and management of patients with cardiovascular disease. This popular specialty is high profile, exciting and demanding. Careful analytical skills are essential and decisive action can be life saving. Most consultants divide their time between inpatient and outpatient clinical duties including coronary care and investigation/interventional procedures. Within cardiology, physicians can develop a wide range of careers encompassing cardiovascular research, interventional cardiology, electrophysiology & device implantation, specialised heart failure management, advanced cardiac imaging and several smaller sub-specialities. Prevention and early detection of heart disease are of critical importance and this involves working with other hospital specialties and primary care physicians. 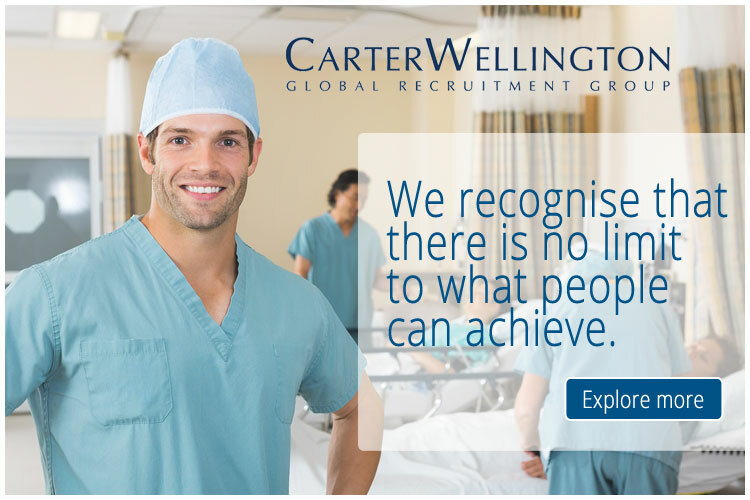 You can view the latest jobs available for doctors in cardiology on Global Medical Careers below.